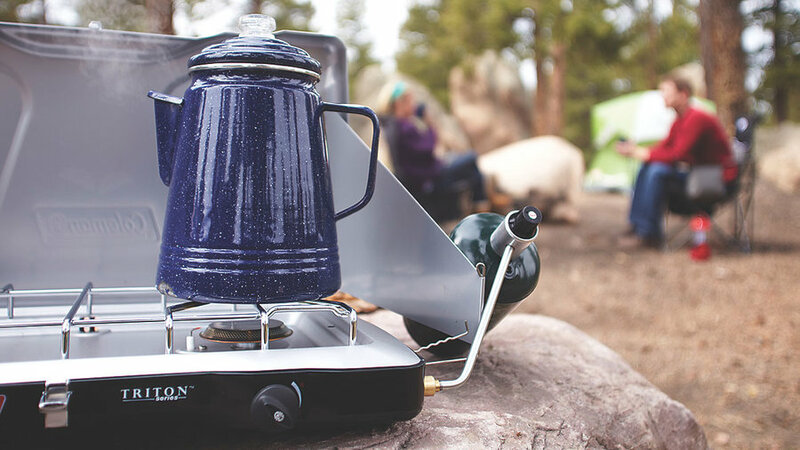 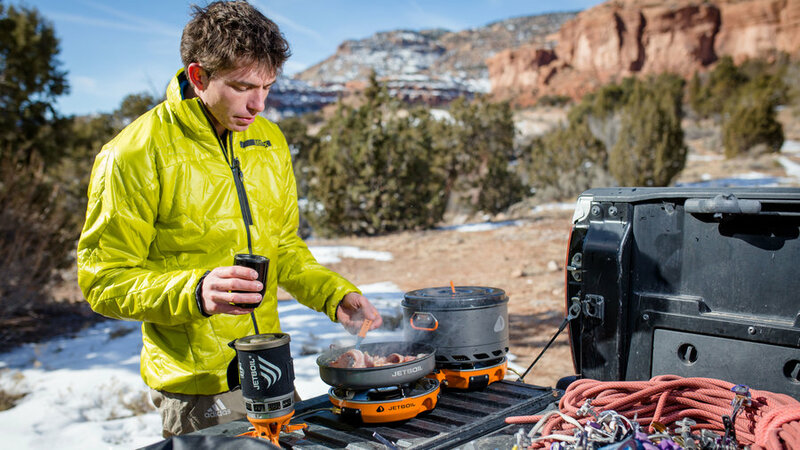 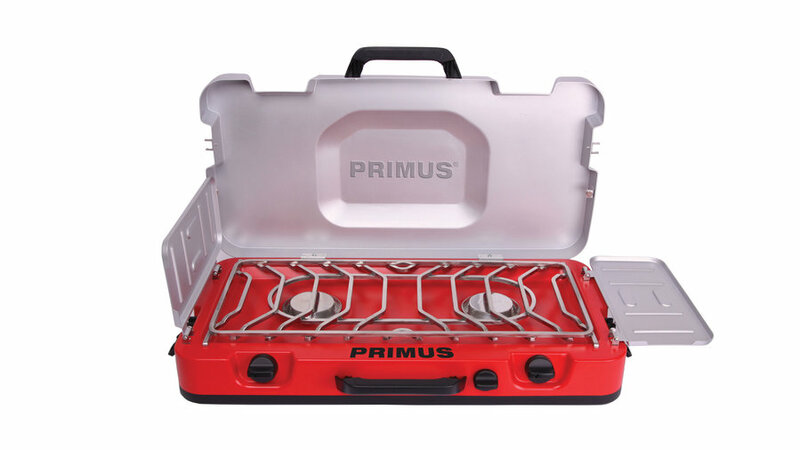 At Pulaukotok we’ve tested many a camping recipe on the Primus Firehole 200. 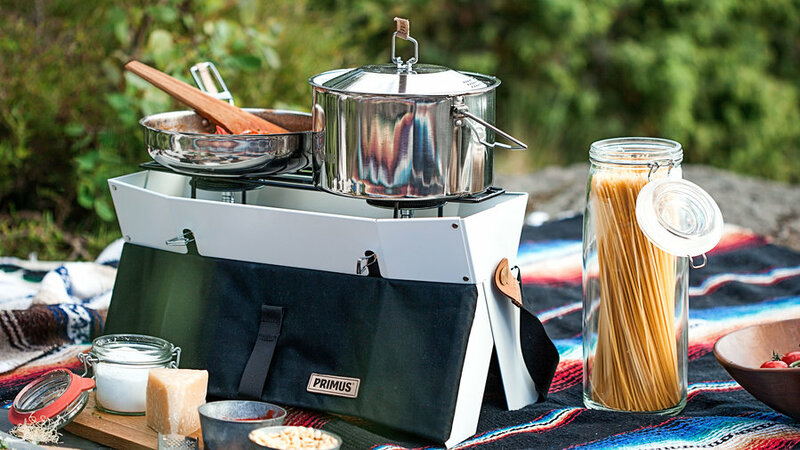 Sturdy and easy to carry, it’s big enough to accommodate a large frying pan and pasta pot side by side. 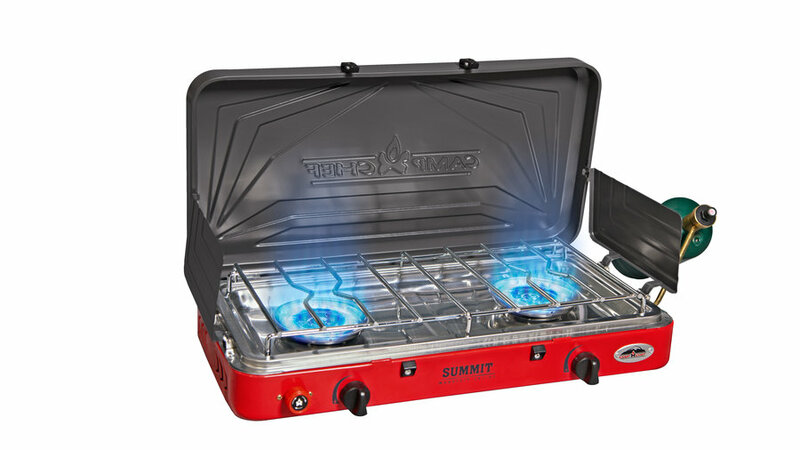 The ignition is twist-and-click, and the fuel line is integrated, so you don’t risk leaving it at home. 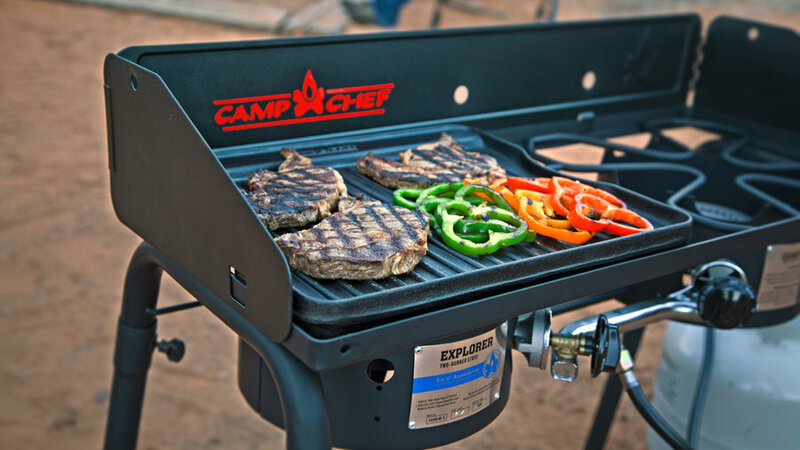 Adjustable feet accommodate uneven surfaces. 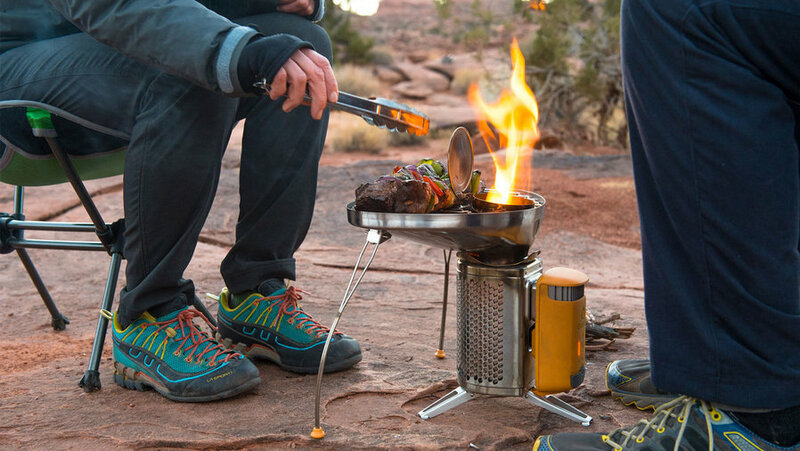 The fold-down windscreens can double as spoon rests.